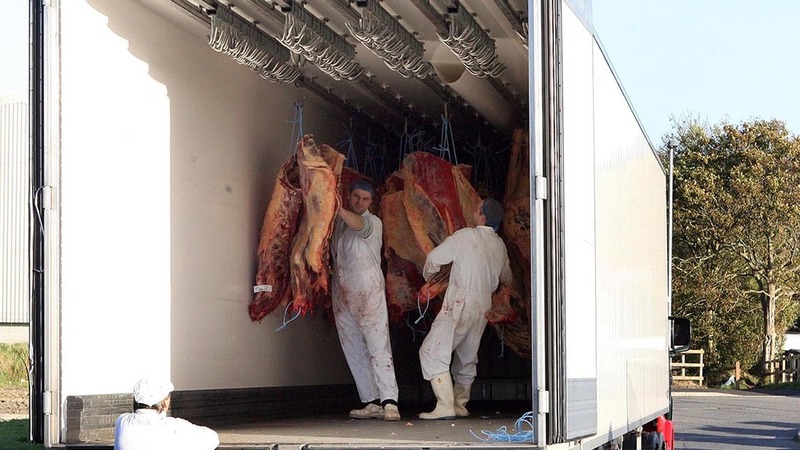 A move to make CCTV cameras a legal requirement in all abattoirs has split the industry on its contribution to promoting high welfare standards post-Brexit. Environment Minister Michael Gove confirmed the plans last week (February 23) following a public consultation which found more than 99 per cent of 4,000 respondents backed the calls for CCTV to be required in every slaughterhouse in England where live animals are present. The legislation will also cover unrestricted access for official veterinarians to the last 90 days of footage. Phil Stocker, chief executive of the National Sheep Association, said: “It is important to remember standards in most slaughter facilities in the UK are high. “However, this new legislation will ensure any wrongdoing can be dealt with promptly, both internally and, where appropriate, by external bodies. The decision came as a Government response to the Environment, Food and Rural Affairs Select Committee’s inquiry confirmed Defra and the Food Standards Agency (FSA) would consider a move to extend mandatory CCTV to cutting plants following the food safety scandal at 2 Sisters. But concern has been raised over smaller scale sites having to foot the bill for installation costs, which are expected to be up to £10,000. Norman Bagley, head of policy at the Association of Independent Meat Suppliers (AIMS), said obligatory CCTV was exceeding necessary precautions. He said: “Abattoirs are subject to 100 per cent veterinary supervision, together with meat hygiene inspectors in all but the smallest micro plants, which have a vet only. “This level of oversight is unprecedented in any other industry and far exceeds the supervision of the nuclear industry. The new legislation will come into effect from May 2018. Businesses will have six months to comply.